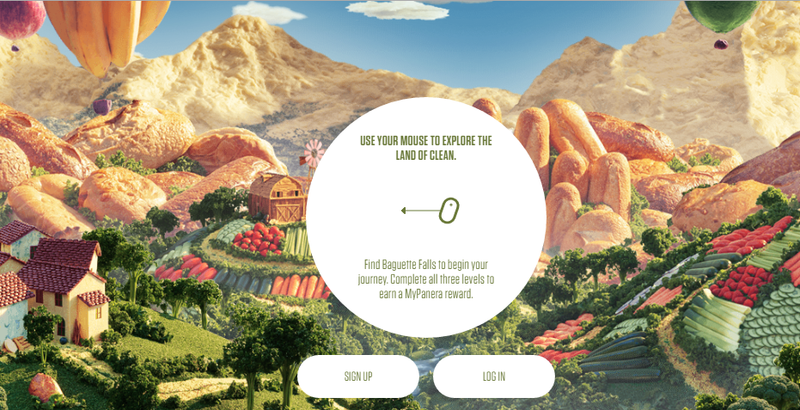 Savvy Spending: My Panera Rewards members: play the "Land of Clean" game for a $3 off salad coupon! 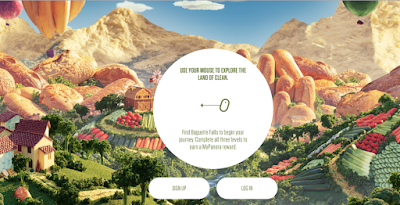 My Panera Rewards members: play the "Land of Clean" game for a $3 off salad coupon! You can get a Panera offer for $3 off a full salad, half salad, or You Pick Two combo! My Panera members (join here) can play the Land of Clean Mini Game and claim your reward. Your coupon will be loaded to the MyRewards section of your Panera account and will expire 2 weeks from the date it is received. Should make for an inexpensive lunch!